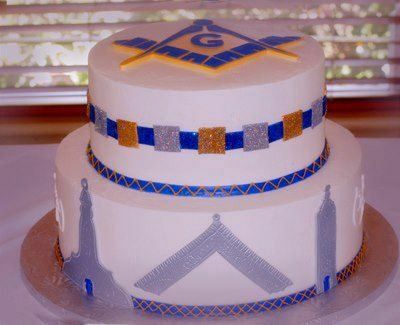 DODGE CITY, KS – Local Freemason Kevin Leavens has found himself entirely without a Masonic Wedding cake after having been denied by yet another local bakery. A Masonic wedding is a ceremony performed by a lodge to renew its commitment to the new couple. Many countries perform these weddings, which are becoming more frequently performed in the United States. 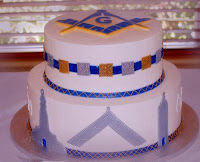 As of late, all bakeries in Dodge City have refused to bake a Masonic wedding cake.